Easter Monday is the day after Easter Sunday and is celebrated as a holiday in many largely Christian cultures, especially among Roman Catholics and in Eastern Orthodox churches. 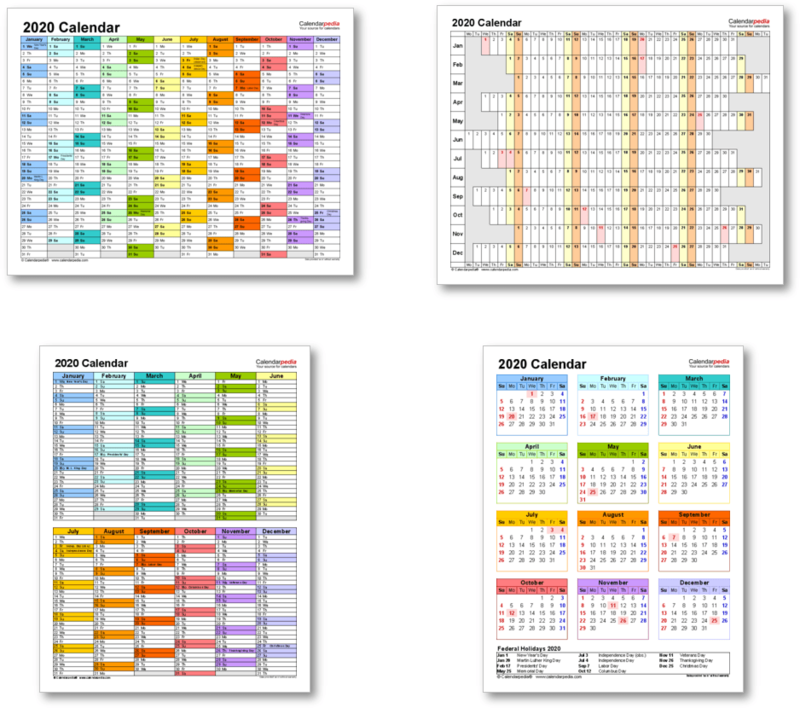 In the Roman Catholic liturgical calendar Easter Monday is the second day of the octave of Easter Week and analogously in the Eastern Orthodox Church it is the second day of Bright Week. 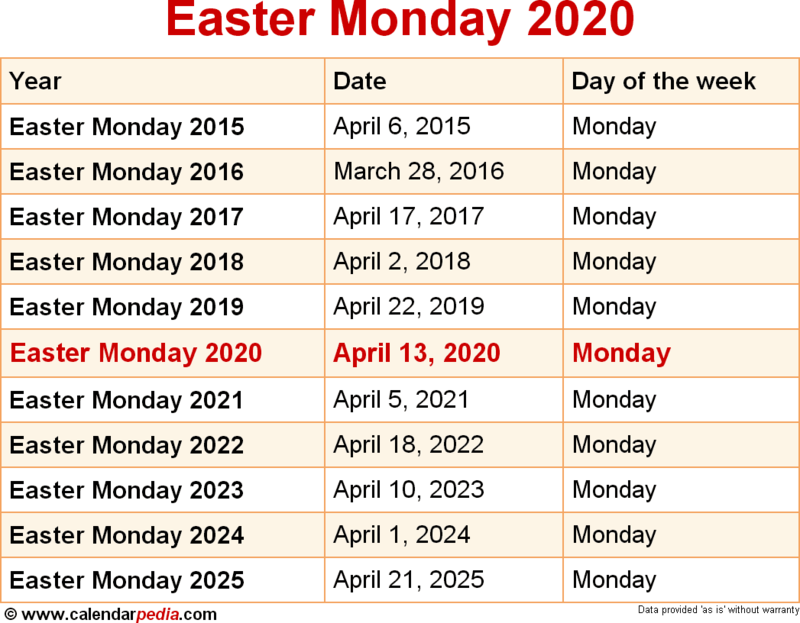 The dates shown here are the dates of Easter Monday as celebrated in Western Christianity (the dates differ in most years for churches that celebrate Orthodox Easter). A tradition observed on Easter Monday are games of egg rolling. The event takes different shapes in different countries, from pushing eggs with spoons to rolling them down slopes or hills, in a competition to see whose egg rolls furthest. 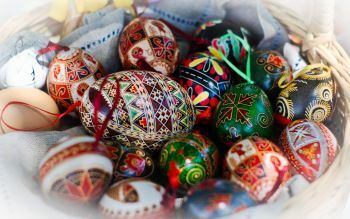 The eggs are usually hard-boiled and often painted or decorated. In the United States, an Easter Egg Roll takes place on the White House South Lawn annually on Easter Monday. Children up to the age of 13 compete in pushing eggs through the grass with long-handled spoons. Easter Monday is a public holiday in many countries but not in the United States. The next occurrence of Easter Monday is marked in red.